The theme on SPA this week is Easter. Now that is an Easter bonnet. Very pretty. 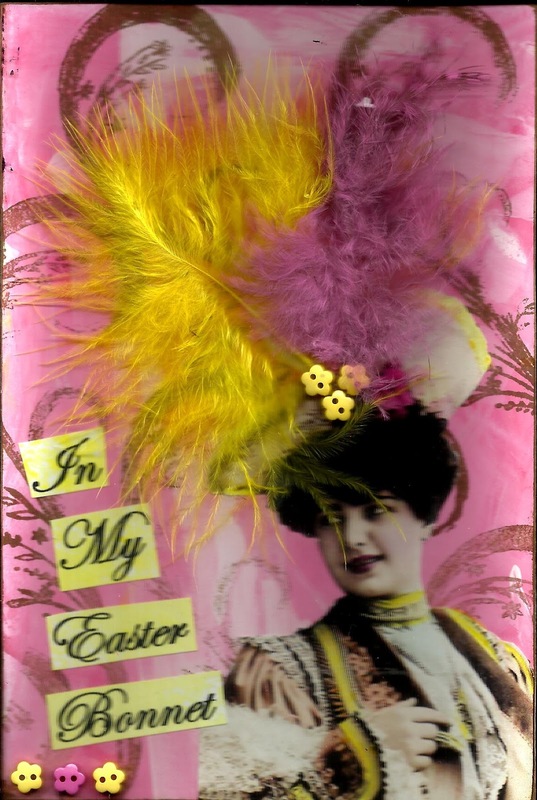 I'd forgotten all about Easter bonnets, Anne. This one's wonderfully OTT. 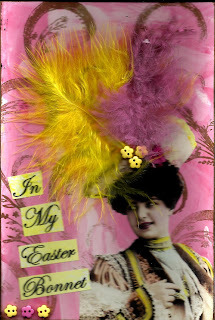 Like Deborah, I had forgotten about Easter bonnets, too, your is a real gem, Anne, but would I wear it! !